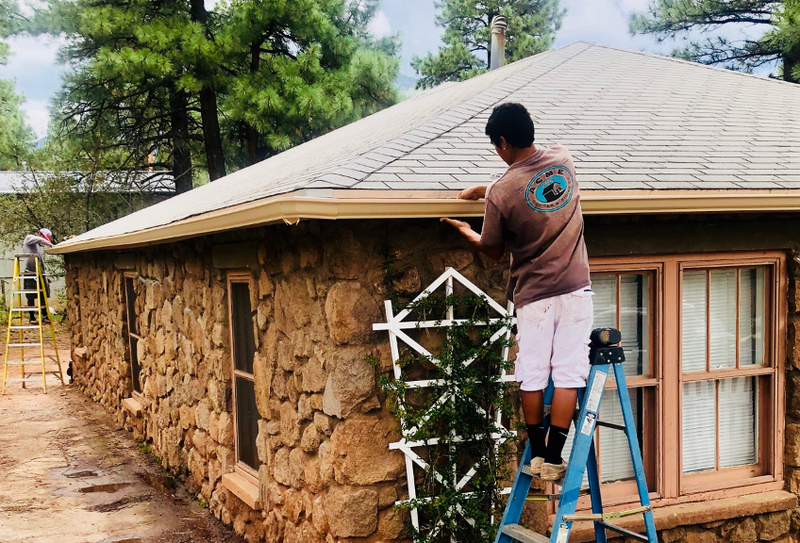 Since 1978, Acme Gutter and Siding Company of Flagstaff has been helping homeowners throughout northern and central Arizona with the highest-quality and most economical gutter and siding installation available. Our expert workmanship, dependable product and quality installation has earned us a solid reputation for reliability and customer satisfaction. 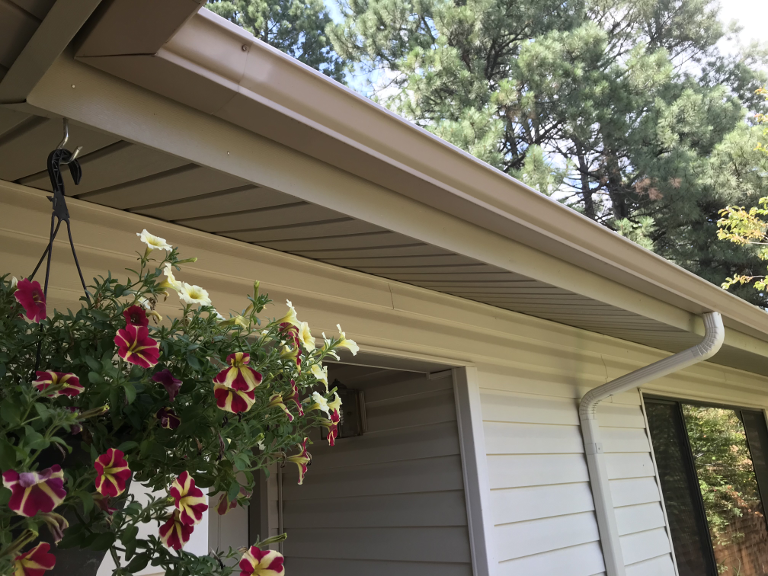 We offer a wide range of products and services to support our customers with everything from gutter “tune ups” and cleaning to adding new siding to their homes. 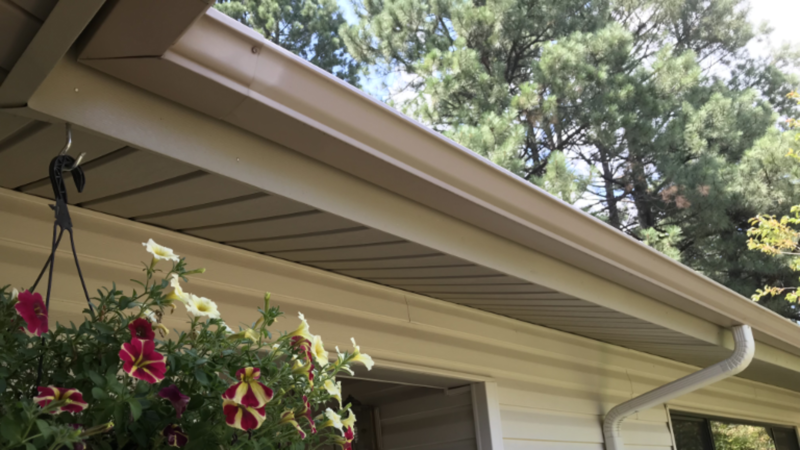 For those who’ve recently completed new homes or remodeled existing, Acme Gutter and Siding can install our continuous aluminum gutters to add that final touch and keep the outside clean from run-off water damaged siding. As always, we offer the finest quality products on the market, a baked enamel finish that never needs painting, and the customized coloring you want. Now is the time to give us a call. Lets us come to your home and give you a FREE estimate on how Acme Guttering and siding Company can add “years” of protection to your home. See our contact us page to call or email us.